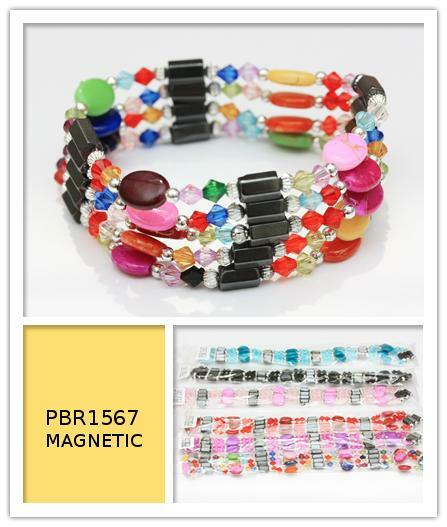 We are Importer and wholesaler of Fashion Jewelry such as Magnetic Jewelry Like Magnetic Hematite Bracelets, Anklets and Necklaces, also Paua Shell Bracelets and Anklets, Mood Rings, Pewter Pendants, Shark Teeth Necklaces, Shark Teeth Pendants, Bone Necklaces, Sterling Silver Jewelry and more..., TO PLACE YOUR ORDER PLEASE READ FIRST OUR WHOLESALE TERMS , you can order by Phone/Fax or Use Our Order Form. 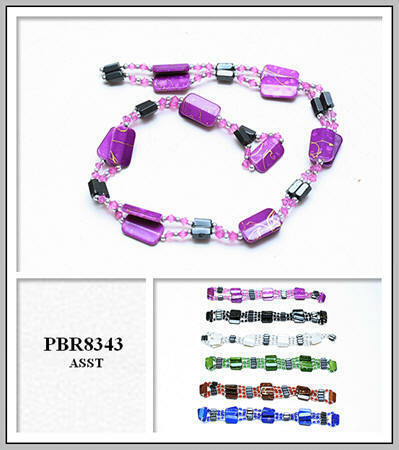 From $15.00 dz. 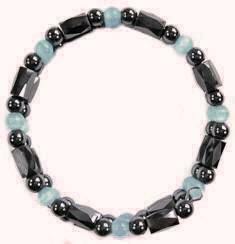 - $ 24.00 dz. 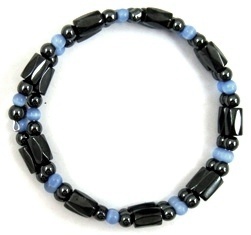 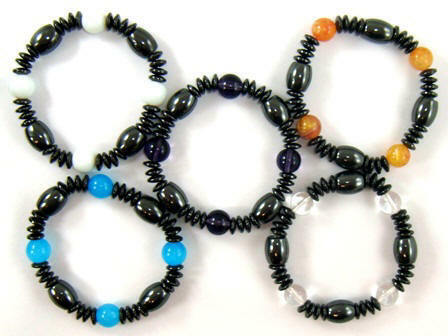 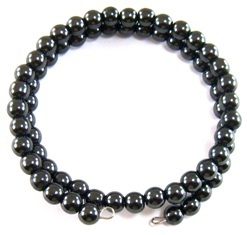 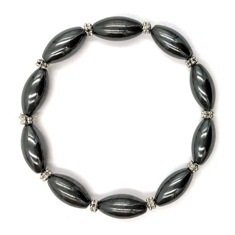 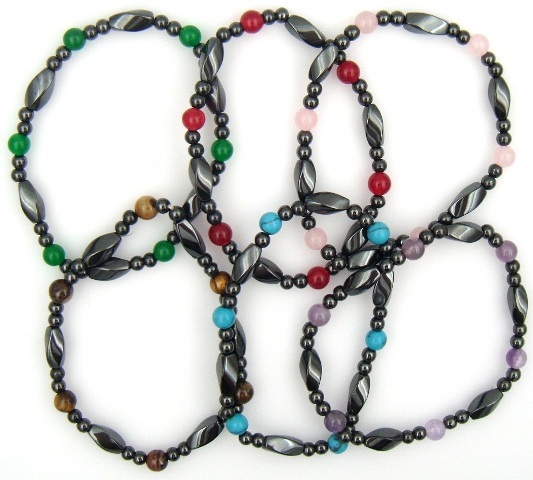 16" HEMATITE MAGNETIC MEMORY WIRE BRACELETS / ANKLETS Because They Are Made With Double Coil Memory Wire (Not Elastic Cord) They Stretch To Fit Any Arm or Wrest or Ankle From Size 7"-16" comfortably. 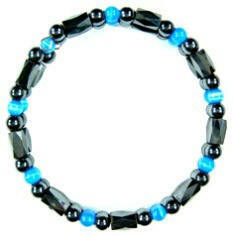 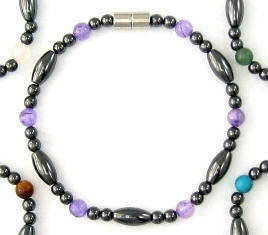 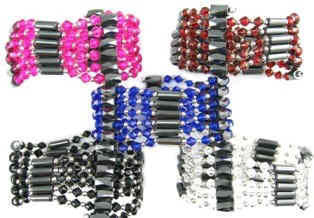 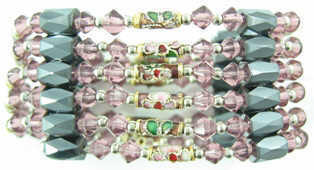 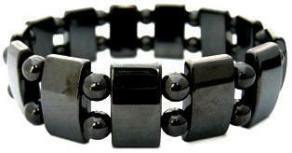 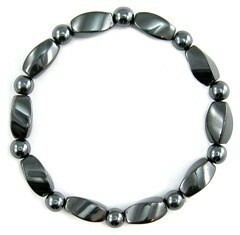 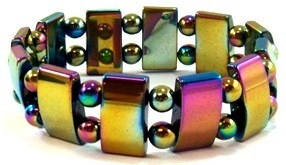 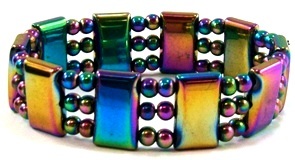 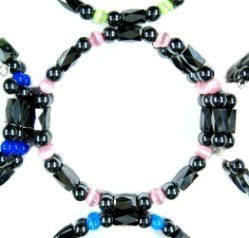 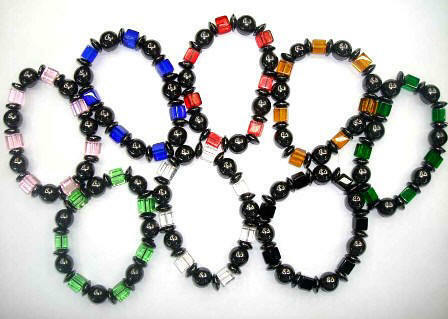 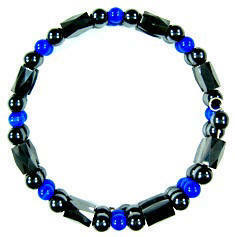 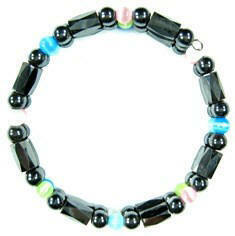 16" Multi Color and Hematite Beads Magnetic Memory Wire Anklet And Bracelet one size fits All $24.00 dz. 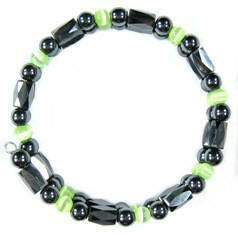 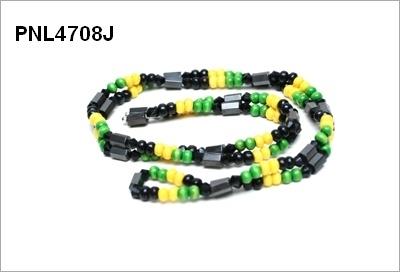 16" Lime Green Color and Hematite Beads Magnetic Memory Wire Anklets And Bracelets one size fits All $24.00 dz.